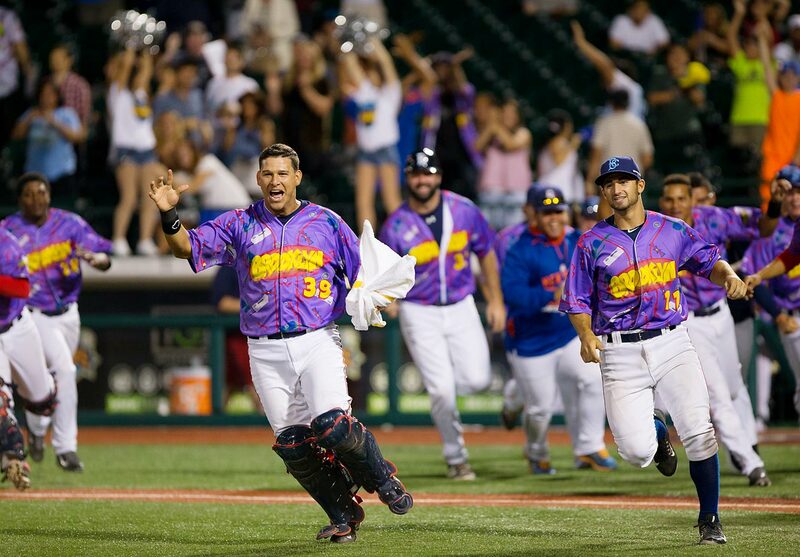 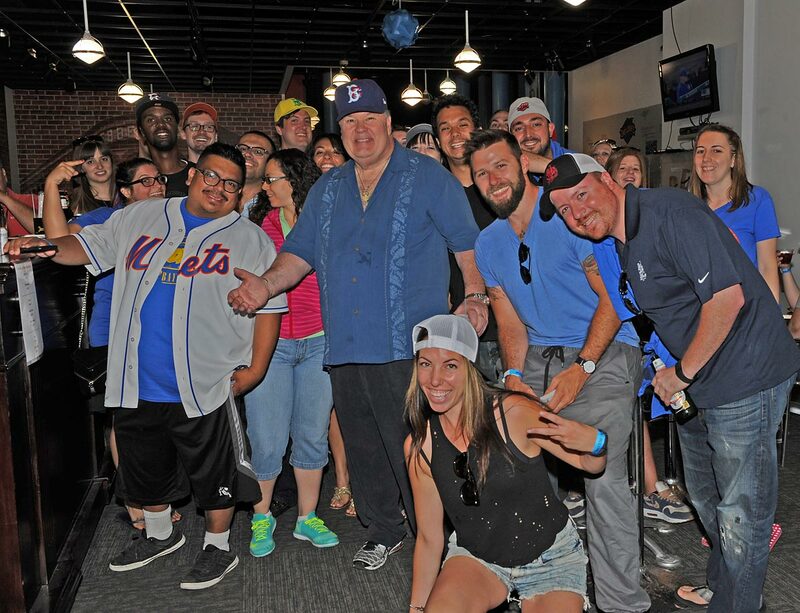 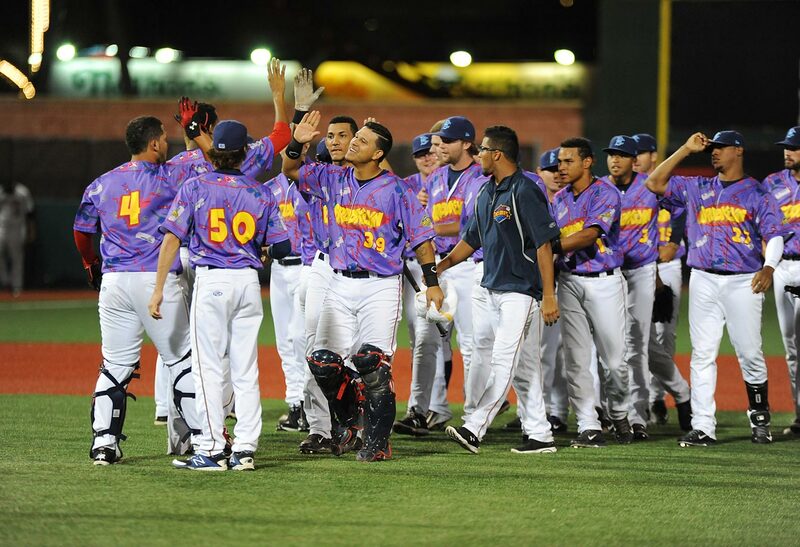 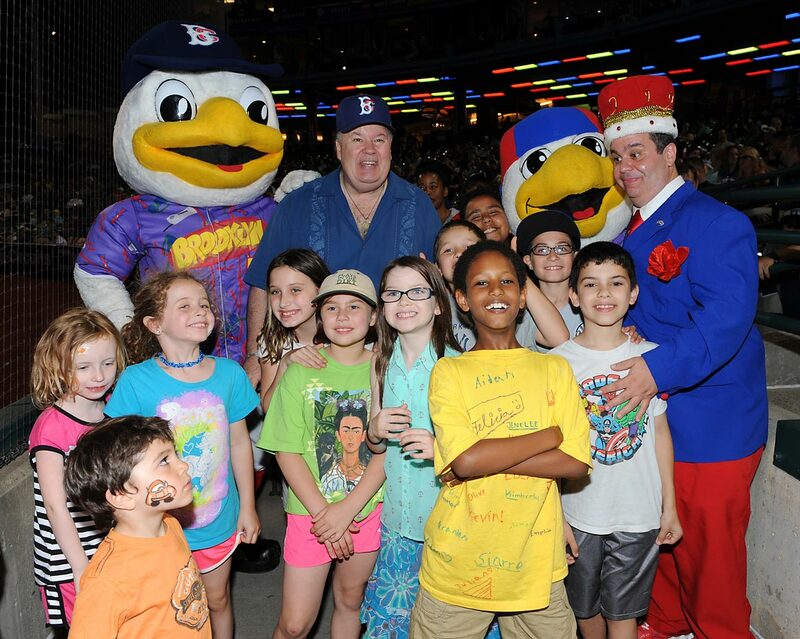 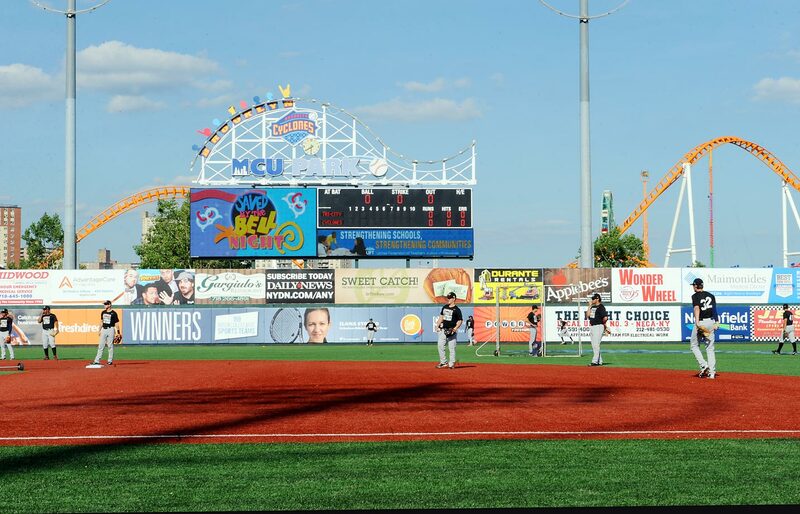 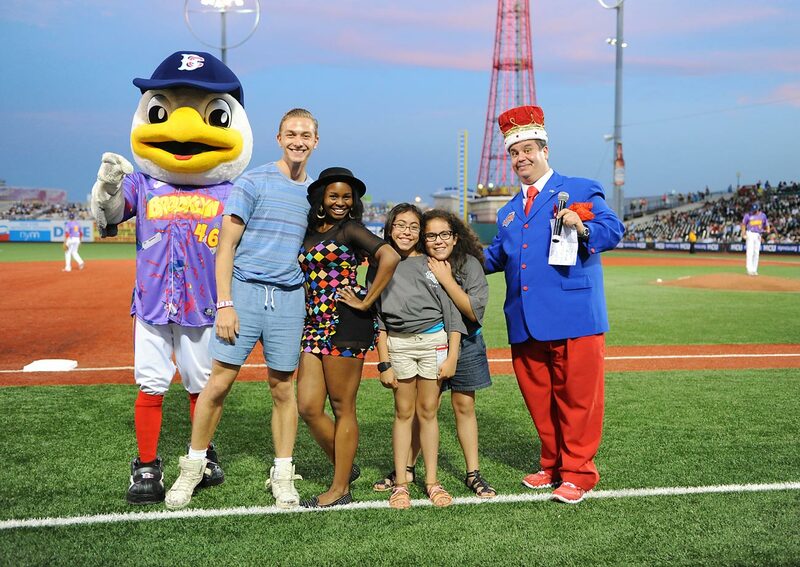 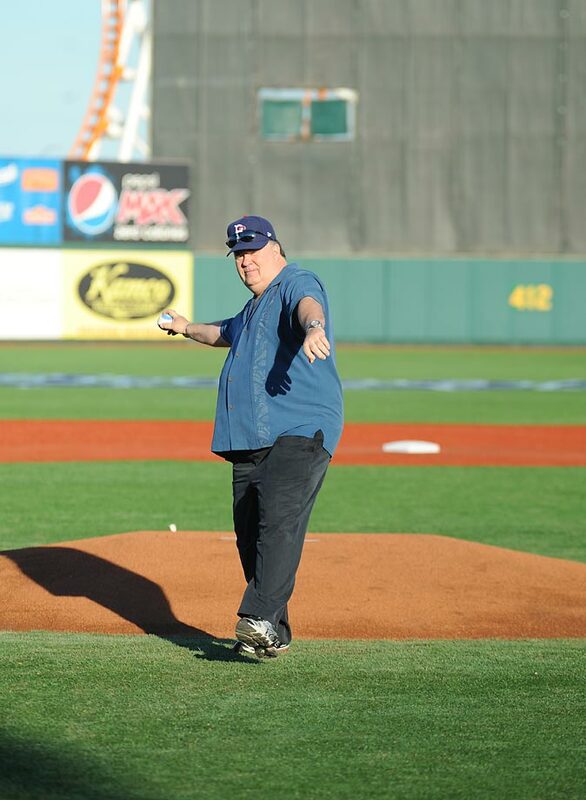 The Brooklyn Cyclones set a high bar last summer with their inaugural "Seinfeld Night" promotion, with an Elaine Benes dance-off, Keith Hernandez bobble head and puffy pirate shirts. 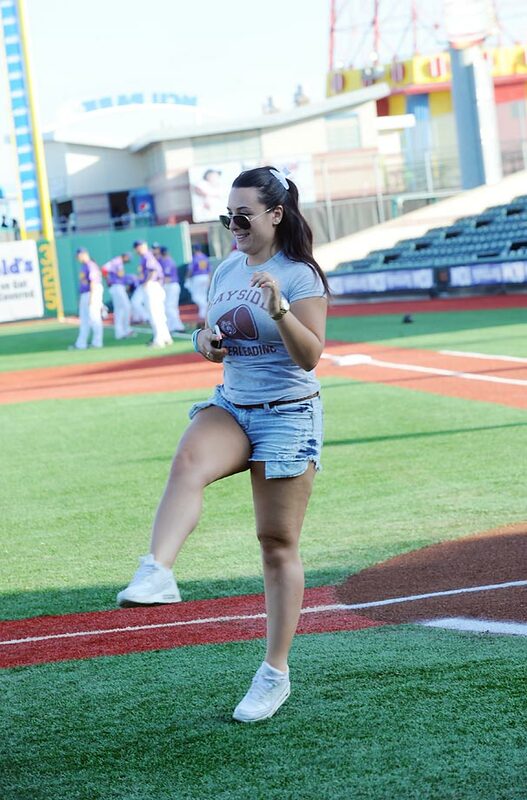 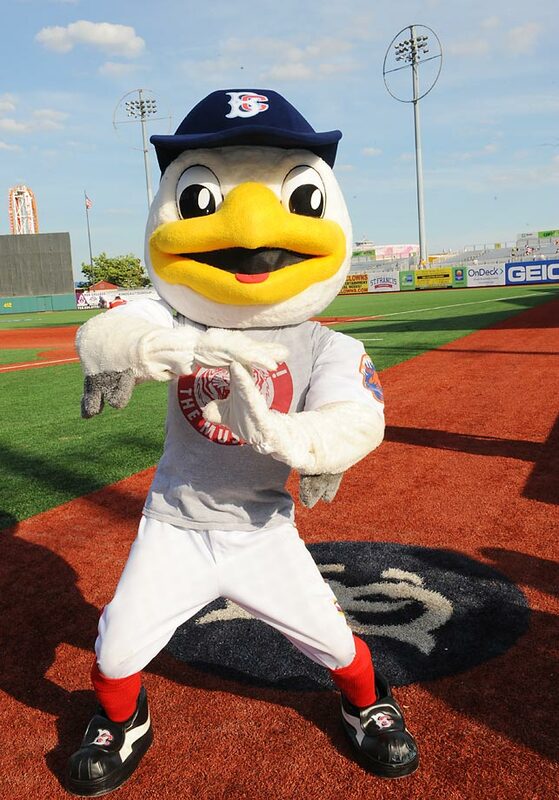 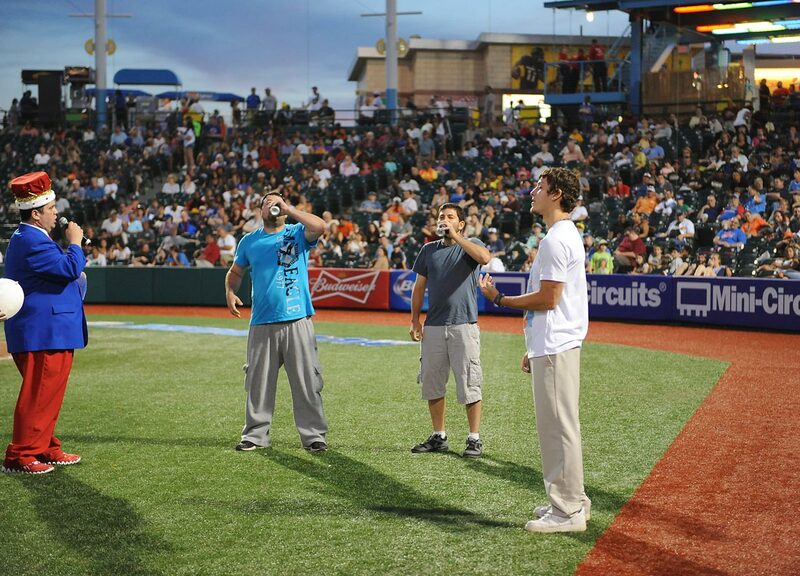 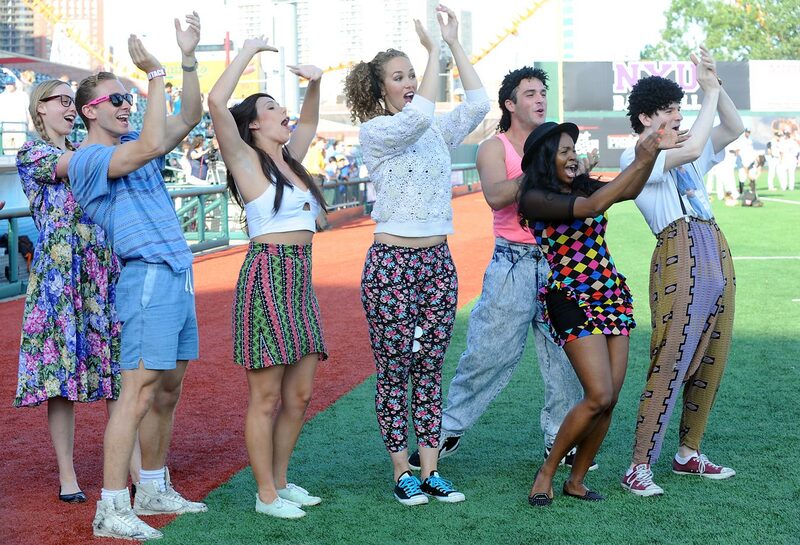 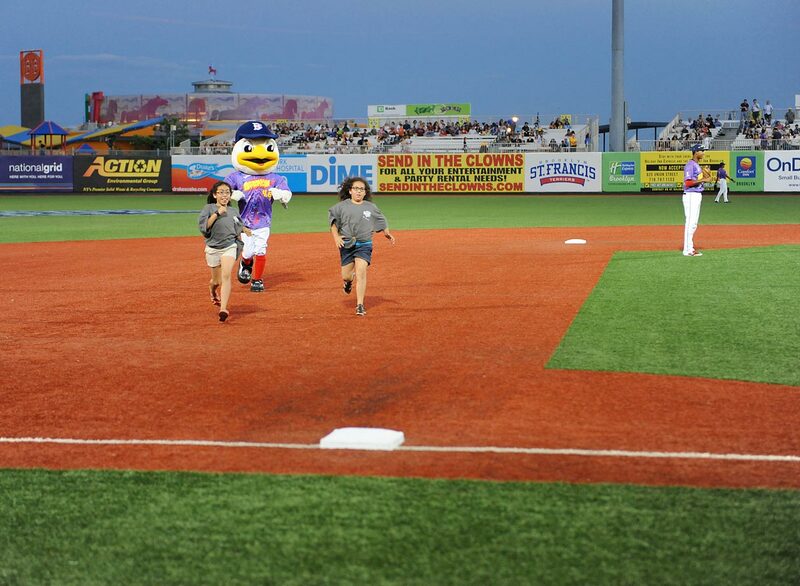 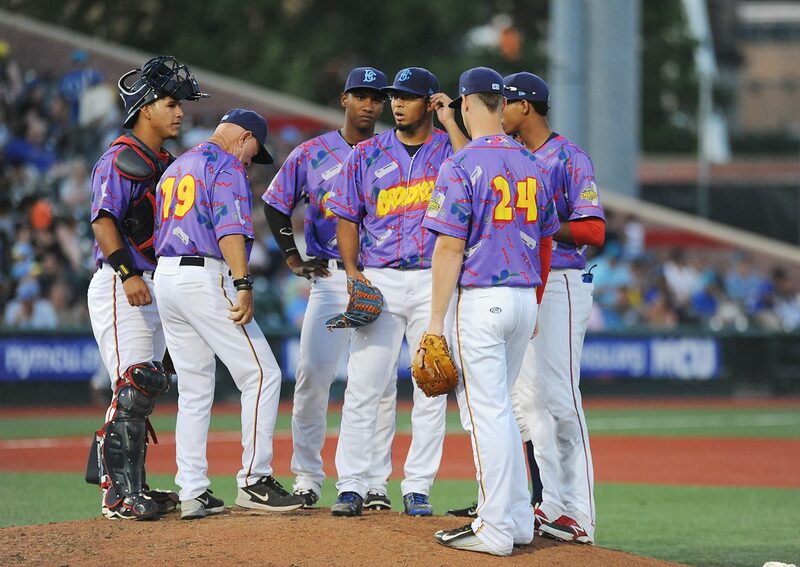 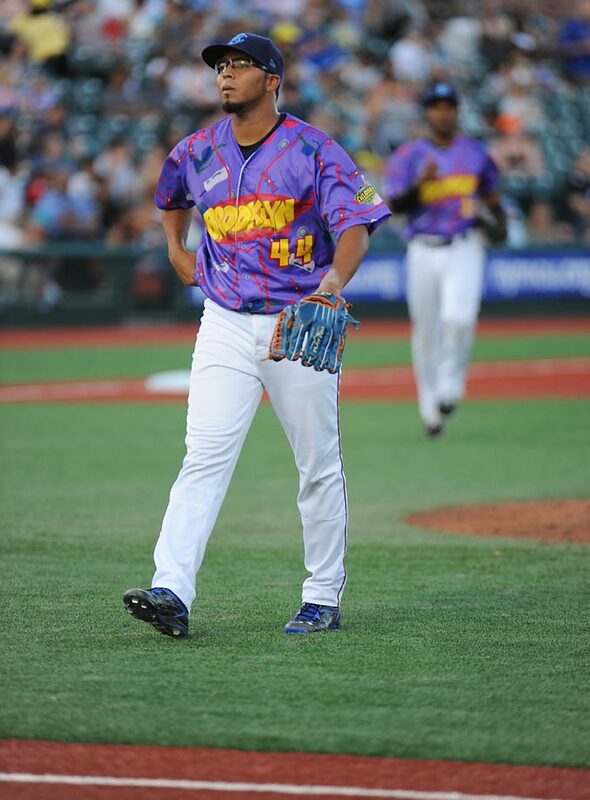 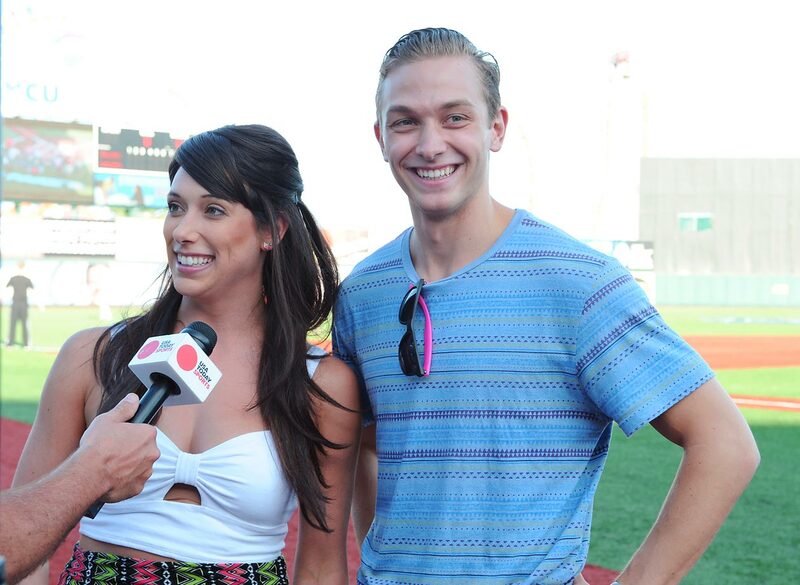 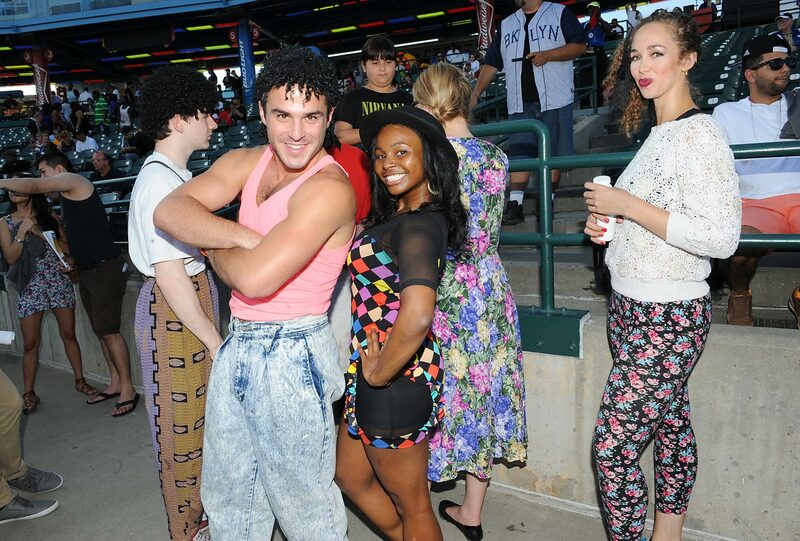 The Brooklyn Cyclones set a high bar last summer with their inaugural "Seinfeld Night" promotion, which included an Elaine Benes dance-off, Keith Hernandez bobble head and puffy pirate shirts. 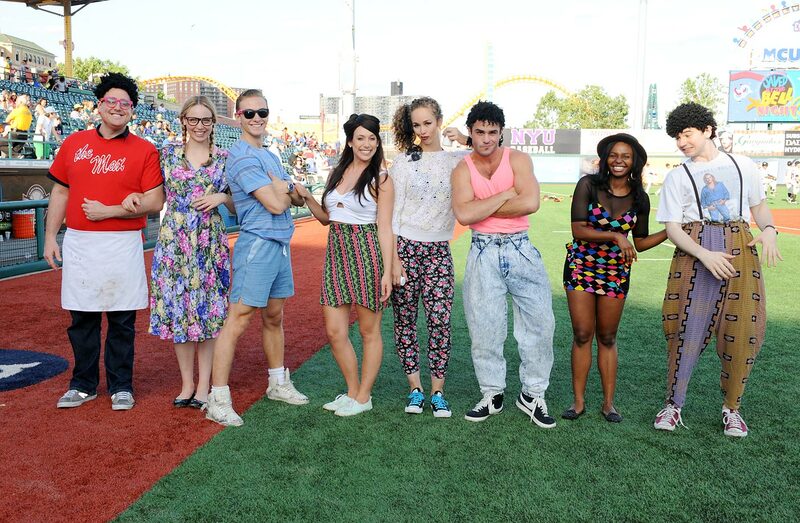 The team somehow managed to top that this season with its tribute to the beloved pre-teen series, Saved By The Bell. 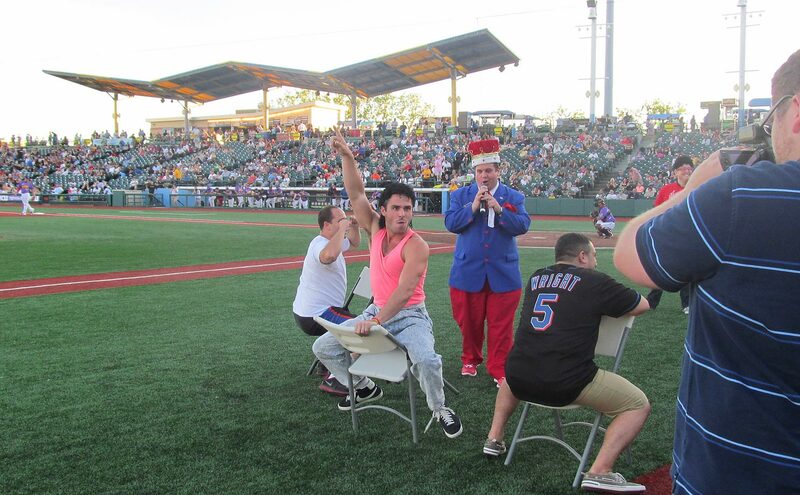 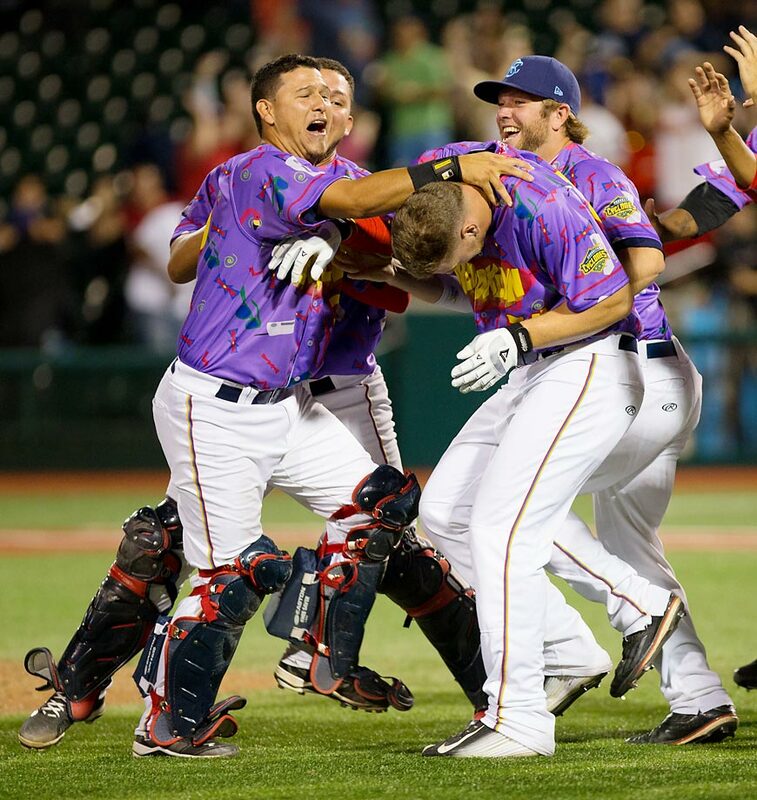 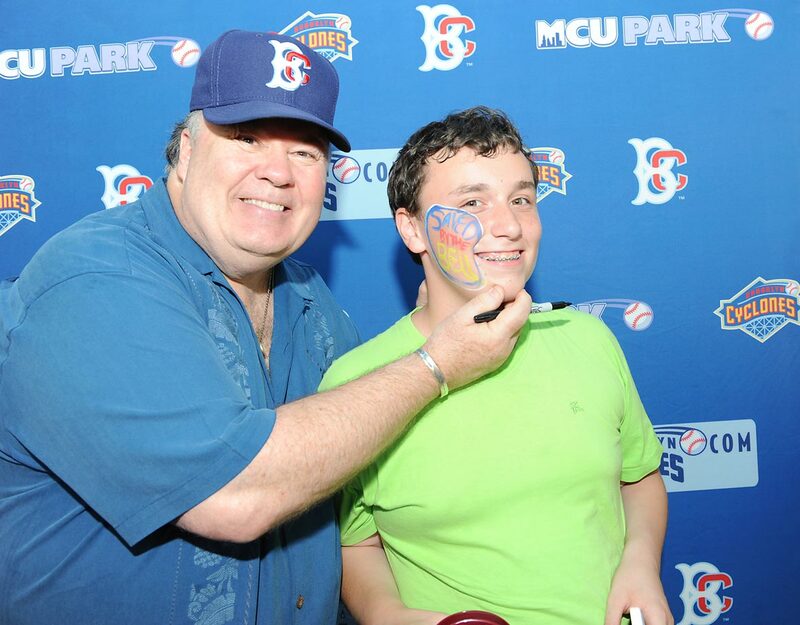 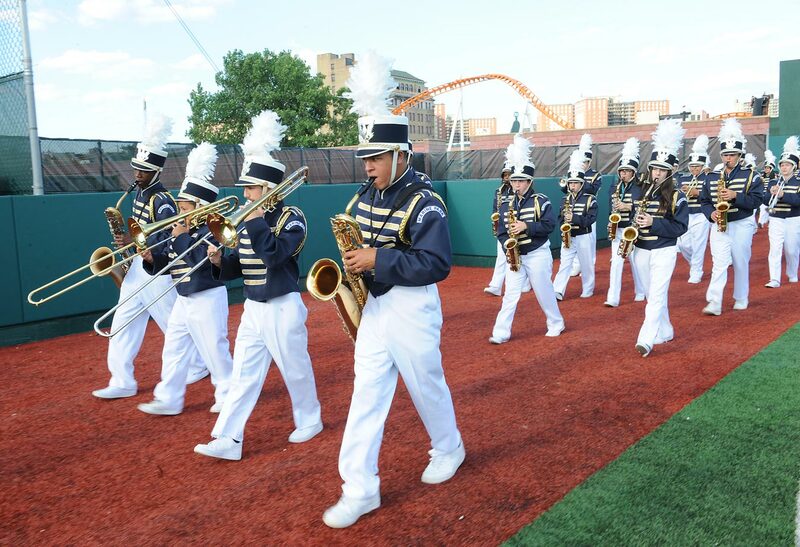 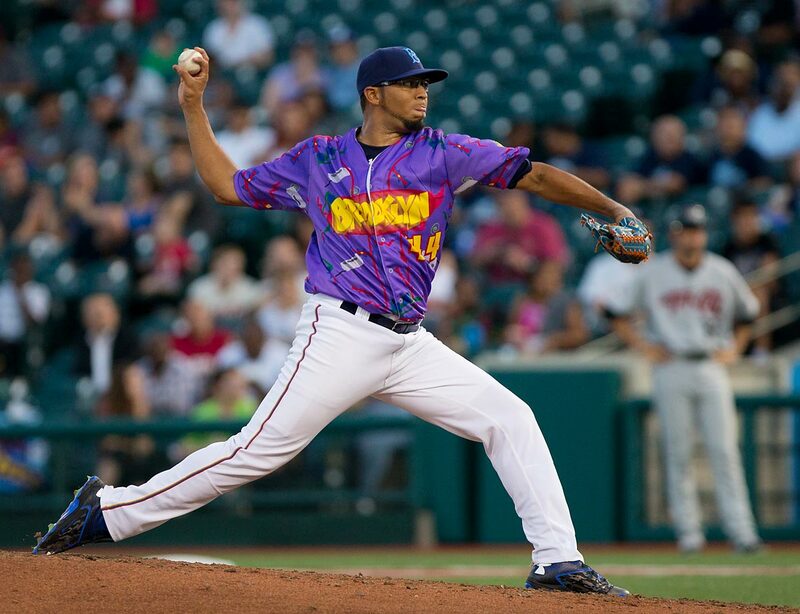 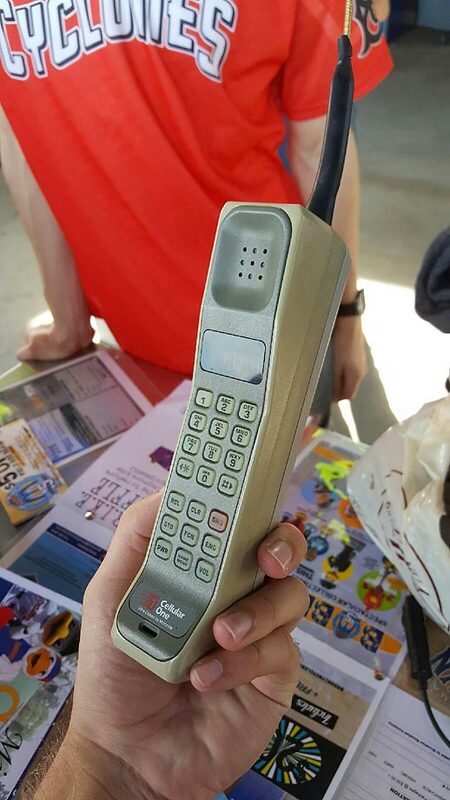 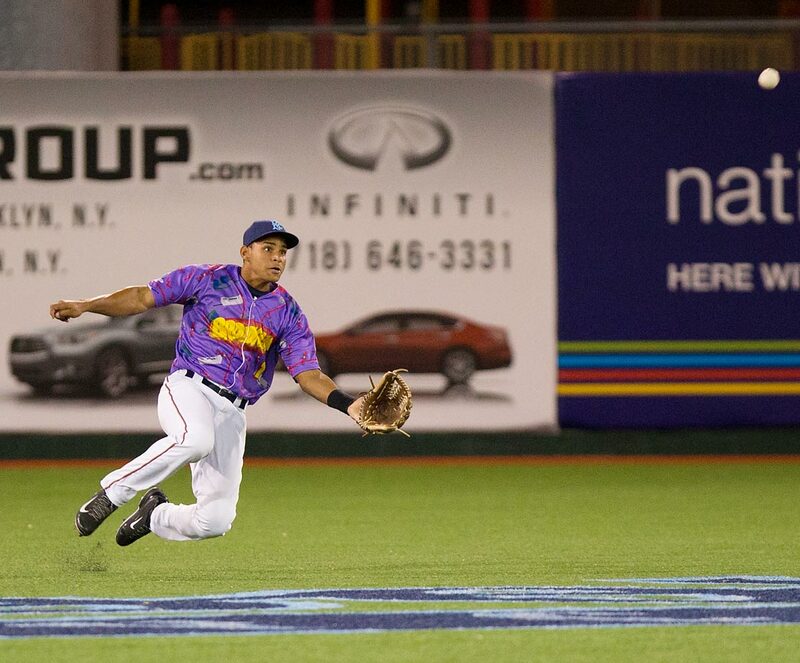 The festivities included Mr. Tuttle's learner's permit on-field obstacle course, an oldest cell phone competition, A.C. Slater's sitting backwards musical chairs, and an appearance from Mr. Belding, along with some outlandish special jerseys worn by the team for the game. 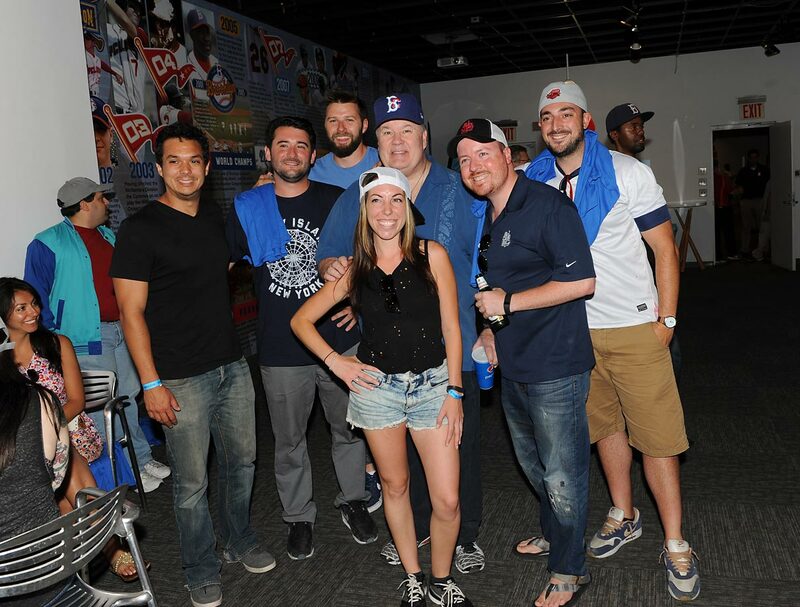 You can check out exclusive photos from the event, including some extremely impressive fan costumes, below, or click here for the full size gallery.